Established in 1924 when Mortimer was a booming logging town, Betsey's Ole Country Store serves as both a general store and post office. Perched deep in the woods of the Wilson Creek area, the small Campground and store has seen its share of history over the years welcoming guests since the 40's. Built at the corner of what is now N.C 90 and Brown Mountain Beach Road. Betsey's Campground offers a variety of camping options. 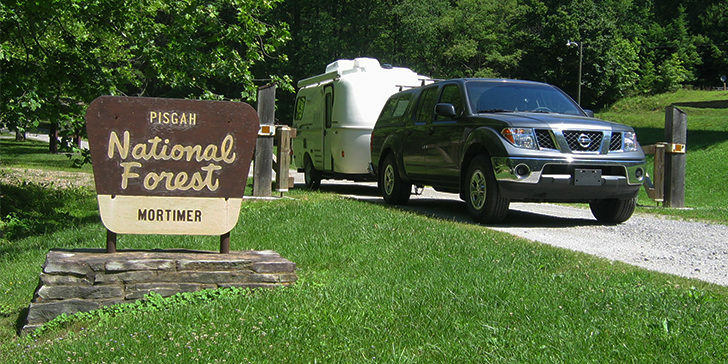 Located in the Wilson Creek Recreation Area in Pisgah National Forest. 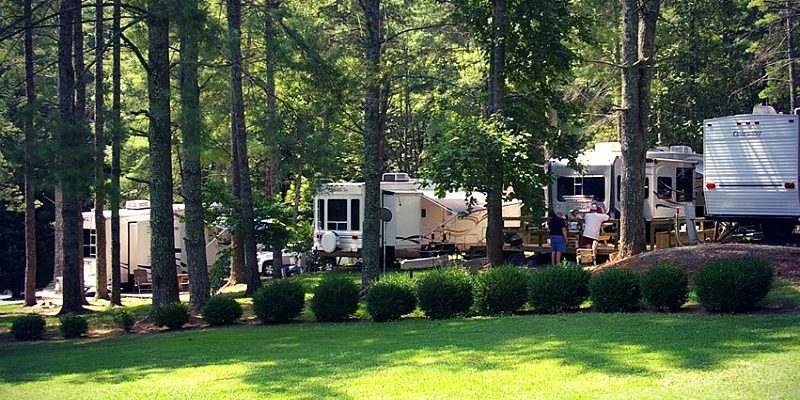 Betsey's campground offers campsites, cabin rentals, and RV site rentals. Nestled on Wilson Creek, around a private trout pond Betsey's offers camping with beautiful scenery. 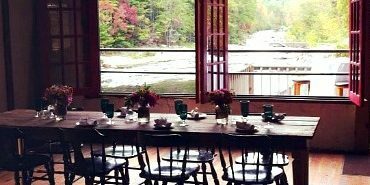 Betsey's is open year round to families, fishermen, hunters, and those just wishing to sight-see. The only campground in the valley to offer flush toilets, hot showers, and hot coffee in the morning.